Please don't hesitate to call us at (843) 947-0017. 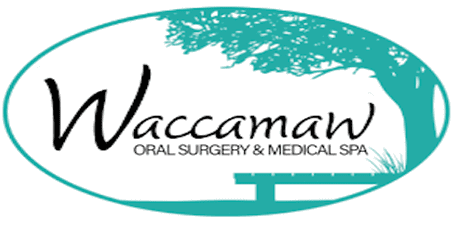 Dr. Lucia Covington places a priority on delivering gentle, compassionate care at Waccamaw Oral & Maxillofacial Surgery, LLC. 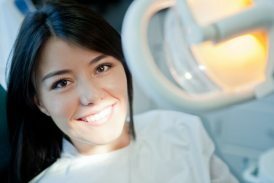 She understands the anxiety that accompanies dental treatment and makes every effort to help patients feel at ease at her practice in Murrells Inlet, South Carolina. 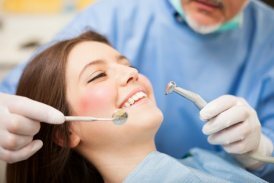 Using the latest dental technology in a relaxed and environmentally friendly office, Dr. Covington works to maximize your health and enhance the appearance of your smile. Dr. Covington grew up in Manning, South Carolina, where her father, Dr. William F. Rawlinson, has practiced dentistry for the last 37 years. 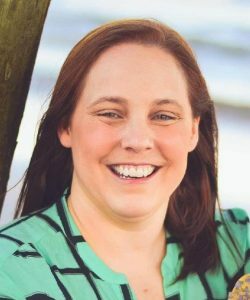 She received a Bachelor’s Degree in Biological Sciences from The College of Charleston, then attended the Medical University of South Carolina, where she received her Doctorate in Dental Medicine in 2009. While completing her oral surgery residency and specialty training in oral and maxillofacial surgery at MUSC, Dr. Covington received training in anesthesia, plastic surgery, general surgery, pediatric surgery, neurosurgery, and cardiology. Her extensive core curriculum included anesthesia, physical diagnosis, and patient assessment. 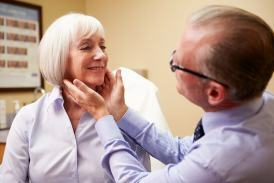 As a specialist in dentoalveolar surgery, she trained in teeth extraction, bone grafting, dental implants, temporomandibular surgery, orthognathic surgery, reconstructive surgery, and dental pathology. Dr. Covington is affiliated with Tidelands Waccamaw Community Hospital. She’s a member of the American Association of Oral and Maxillofacial Surgeons, American Dental Association, and South Carolina Dental Association, and is a past president of the Grand Strand Dental Society. Dr. Covington, her husband Wesley, and their beautiful daughter live in Georgetown County with their two adorable Boston Terriers, Sullivan and Sammy. Her hobbies include spending time with family, offshore fishing, tennis, basketball, painting, going to the beach, and traveling. Dr. Covington strives to improve the lives of patients in the community and instill the utmost comfort and quality care in her practice. She and her staff support local charities such as Lions Club, All 4 Paws, Murrells Inlet 2020, Toys for Tots, and Special Olympics. Nurses and Dr. Covington are excellent. Had wisdom teeth removed. Everything went smoothly. The staff was courteous and efficient. My appointment was on time. There was an expertise that gave me reassurance that I was in good hands. Thank you for everything, most professional dental experience I’ve ever experienced !! 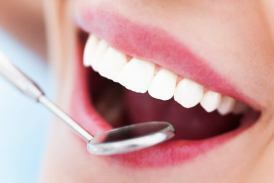 I put good because getting a tooth pulled is not a great experience.That said your office and staff are excellent.